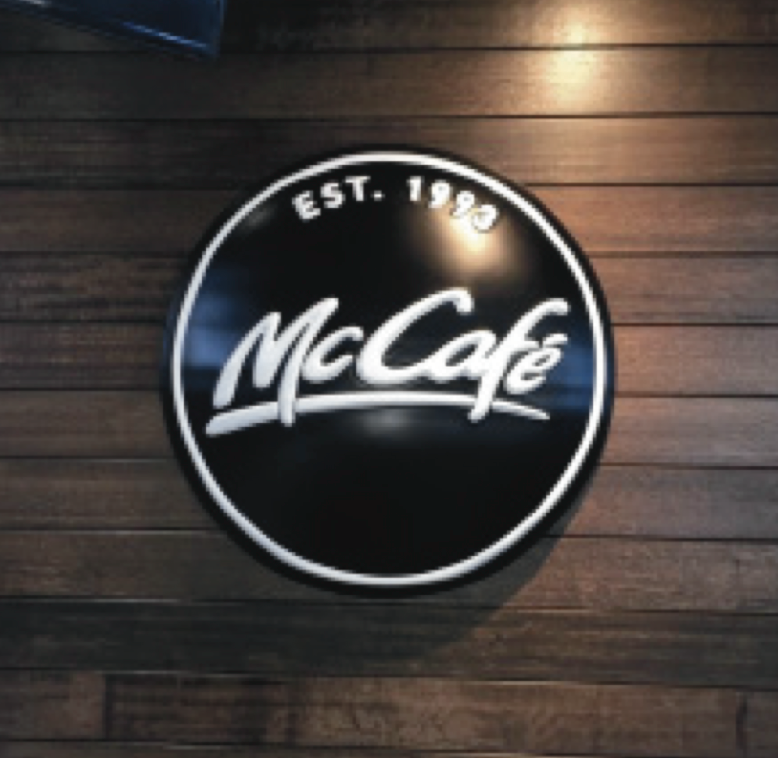 Australia’s First 3D Large format printed sign installed at McDonald’s Caldermeade. This sign was designed and modelled, printed on our large format 3D printer, then painted, and installed. Our cutting edge and innovative technology enable us to custom manufacture on demand 3D objects for retail and commercial environments. "We have been working very closely with Zest Image over the past 18 months with the refit and branding of our italktravel stores nationally. They have provided excellent service and have met very tight deadlines and timeframes. The standard of their signage and attention to detail has ensured that we have great state-of-the-art stores. We have no hesitation is recommending their services to any other company."